Since this is in-line with my other post…! Overthinking is a disastrous habit – truly. It seeks and destroys in a fell thought, and generally, we are way off base! I am learning – and trying – to overthink less. When in sports, I always remind students (as much as I do myself!) that thinking too much inhibits movement. Imagine what overthinking does to our brain, body, and soul?! 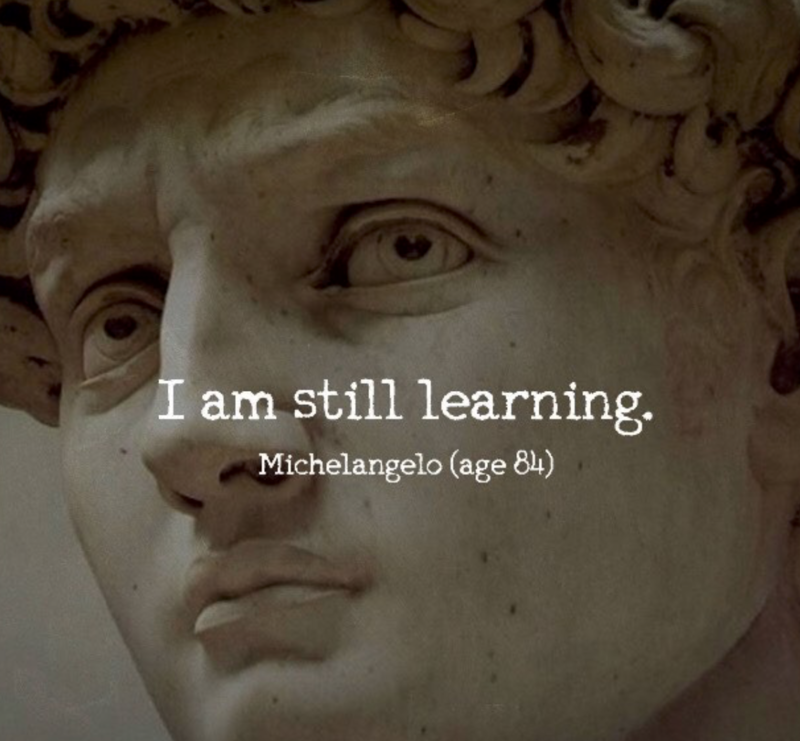 It’s okay to reflect – I believe that shows our eagerness to learn. But “overthinking” is often a big negative, carrying us down self-imposed, imaginary rabbit holes where things AREN’T actually as they are. The best way I know how to “fix” my problem is to begin with awareness. I try to be aware when my thoughts barrel off the tracks at high-speed because, if nothing else, I can *try* to grab at the breaks. Awareness allows us to acknowledge what’s going on…and from there, we can actually do something about it. We can remind ourselves that we are being irrational and unreasonable...and we can replace those “negative” thoughts with positives. Boy, do I need that today! As with everything else, a lifetime pursuit but…we have to start somewhere! Listen to your thoughts and honestly ask yourself if they are based in reality and / or the here-and-now. If they aren’t, you might need to step back for a moment, slow your thoughts down, and even give yourself a pinch. It doesn’t hurt to make a gratitude journal, or to say some “positives” aloud – such exercises can bring us back to a present, calmer, and more positive state. Happiness actually IS and inside job. 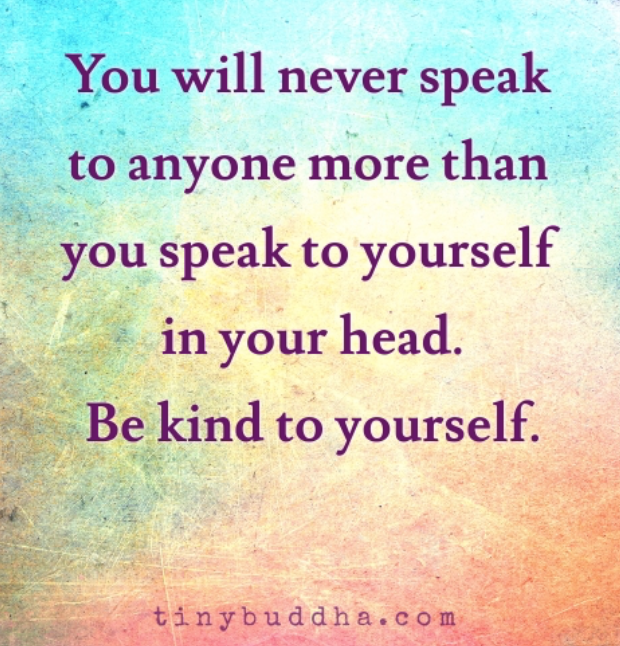 To face oneself head-on is to show true strength, for none of us shine without some darkness in the mix. To openly delve into our depths is to learn, to grow, and to better grasp the nature of Life. 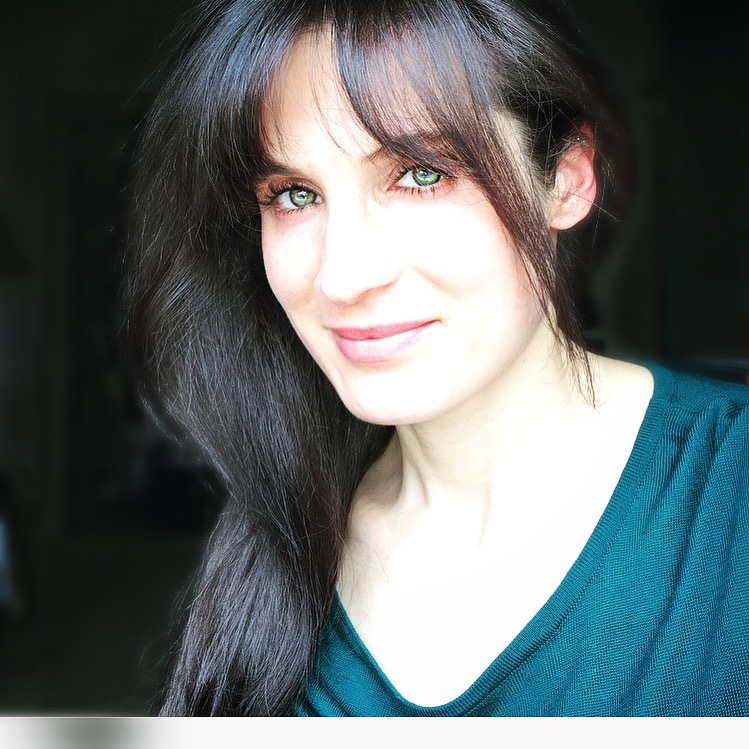 No man is without some sin or flaw, but if we can see our own shortcomings rightly, we are all the more able to accept, understand, even appreciate those around us – the battles are always raging, though often they are invisible to the outside eye. There is no perfection among us, neither any living species. 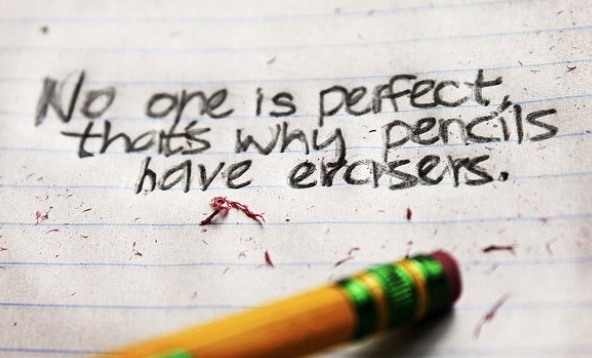 Perfection is an elusive and false idea that cannot be achieved nor, frankly, should it – without darkness, as they say . . .
Life molds us in such a way – through beauty and pain – but with gentle acknowledgement, and a lot of work, we can be better people each day. The journey takes time – sometimes a life to its full. It takes failure, making mistakes, patience, forgiveness of ourselves and others, and willingness to learn. . .but it is possible not only to come out unscathed, but grateful, healthy, happy and wise in the end. 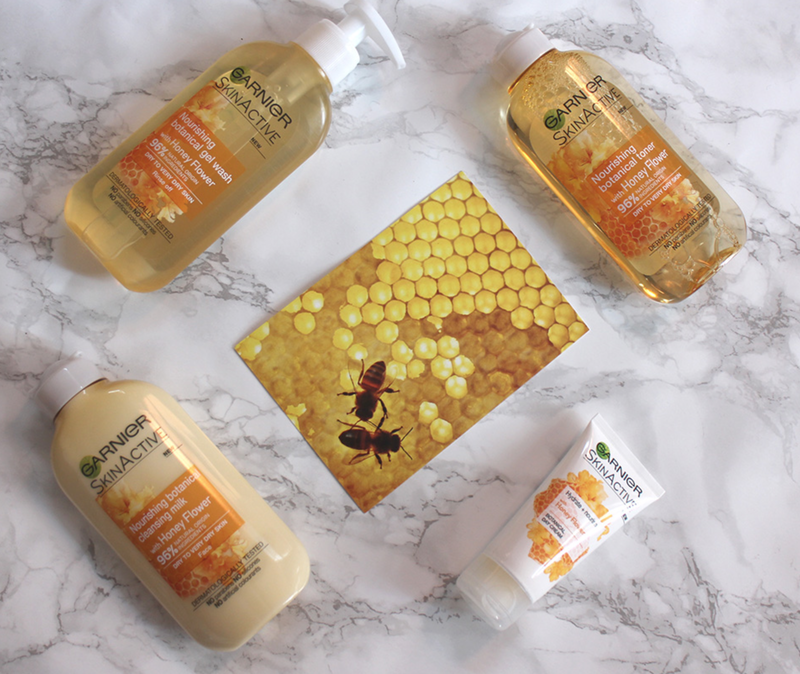 Anyway, the Garnier Skinactive Honey Flower range appears to be in the UK presently – you can check it out here on superdrug.com and a variety of other UK web retailers. I learned about the newbies via Reallyree.com, where you can also read what the products are like. Garnier’s first toner made of 96% ingredients of natural origin, enriched with Honey Flower, known for its nourishing properties. These products, therefore, are designed to be gentle with your skin, and less filled with things you can’t pronounce – both are big pluses. They are also specifically helpful to dry or very dry skin – come the colder months, that might be really important for most of us! That said, if you already use such products, and find that they work nicely for you, I don’t know whether these are totally necessary. But again, they’re out online at least, which means you can also snoop through the reviews and see if they make sense for you. More and more companies are going the more-natural-less-harsh route so you certainly have a fair share of options. Wavering in truth not only gives reason for others to distrust you, but a shadow of doubt within your own mind – one falsehood is one too many. 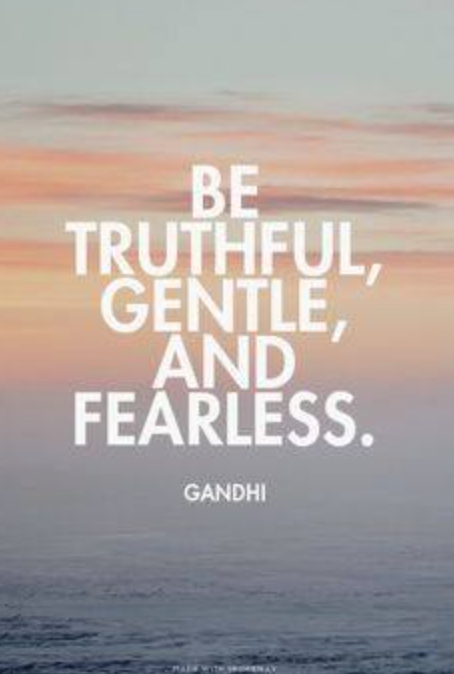 Maintaining honesty in all your endeavors is to live with integrity. 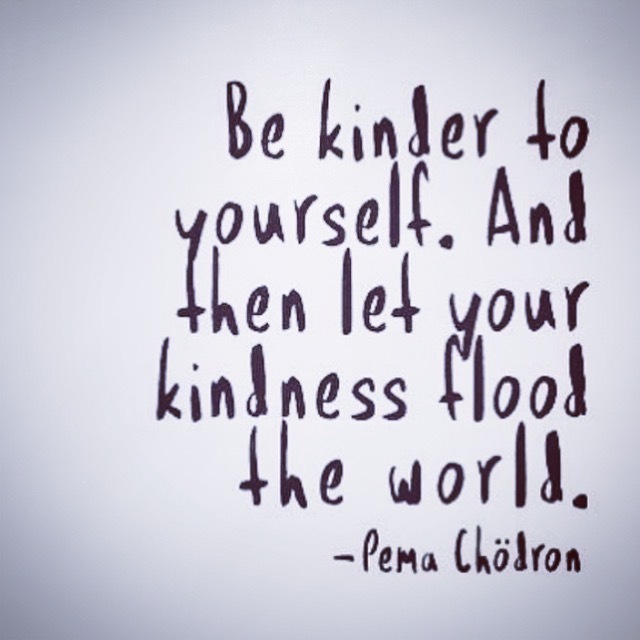 Air on the side of kindness. Because we cannot know another person’s battles – even when it feels hard to do – take a deep breath, and find some compassion. Even a little will do. If that is not available, let go completely – better to move on than to allow someone to bring you down. Life is challenging enough than to allow a small thing to derail your happiness and peace of mind…for any amount of time. Be courageous, because no-thing is impossible. There will be whisperings of discouragement, but forge ahead, and follow your passion – for in so doing, you follow your truth. You can achieve anything you set your mind to. ANYthing. 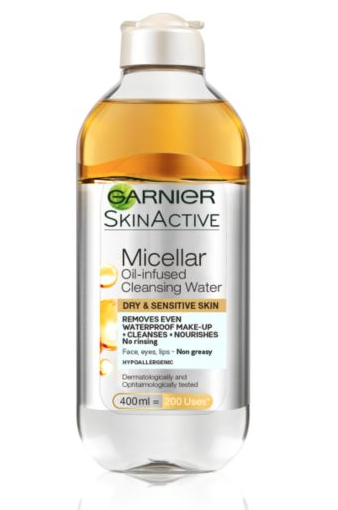 Garner has a new edition to the Micellar Water lineup – SkinActive Oil Infused Micellar Water. The newbie is specifically designed with dry and sensitive skin in mind, which I was thrilled to see! It is a no-rinse “water” infused with Argan Oil, a bit of a new twist in comparison to many others out there. The product cleanses the skin of impurities and all the layers you might have applied in the morning (including waterproof makeup) without being greasy or irritating to skin or eyes. If you have found the other Waters to be either too drying, too irritating, or just not gentle and hydrating enough, this option might be worth checking out! I haven’t seen it in the USA as yet, but it is on Boots online, as above. Interested in trying this..?